Specializing in hot water heaters, AC maintenance, HVAC repairs & more for over 35 years! Homeowners and businesses call us for heating and cooling services that are fast and accurate. We provide reliable, speedy responses to customer requests for any type of HVAC assistance. We have been performing HVAC maintenance and repair in Chester County, Exton, Glenmoore, Downingtown, Pottstown, West Chester, Chester Springs and Montgomery County for a number of years! Call us whenever your household or business seeks a qualified heating and air conditioning company. In both residential living spaces and commercial locations, people today require effective heating and air conditioning. This region of Pennsylvania sometimes experiences extremely cold winters and very hot summers. Extreme outdoor temperatures mean that residents must depend on effective indoor HVAC systems to remain comfortable throughout the year. 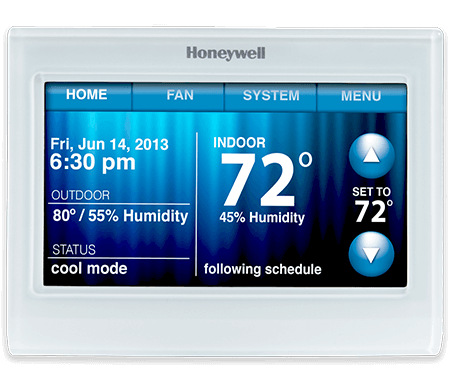 Adequate indoor air flow to maintain comfort and peak personal efficiency. 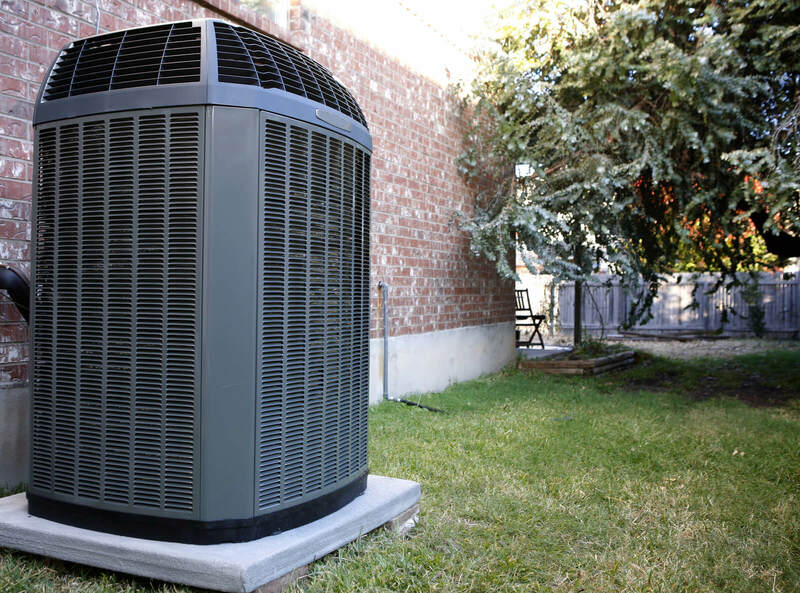 Meade Heating & Air Conditioning helps customers enjoy the full benefits of modern HVAC technology. We'll maintain your furnace and your AC unit. We keep our customers home and work environment pleasant throughout the year! 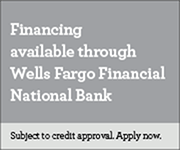 We offer a variety of important HVAC services in West Chester and surrounding locations. Regular maintenance services on your heating and air cooling systems. We service some of the most respected brands in the heating and air conditioning service industry. Our company offers a regular maintenance program to help correct potential repair issues before serious problems arise. Our technicians will inspect furnaces and AC units, and perform any necessary cleaning and worn parts replacement. When you contact us for service, we'll inspect your HVAC unit. Since we service most leading brands, we can assist the vast majority of customers who place a service call. 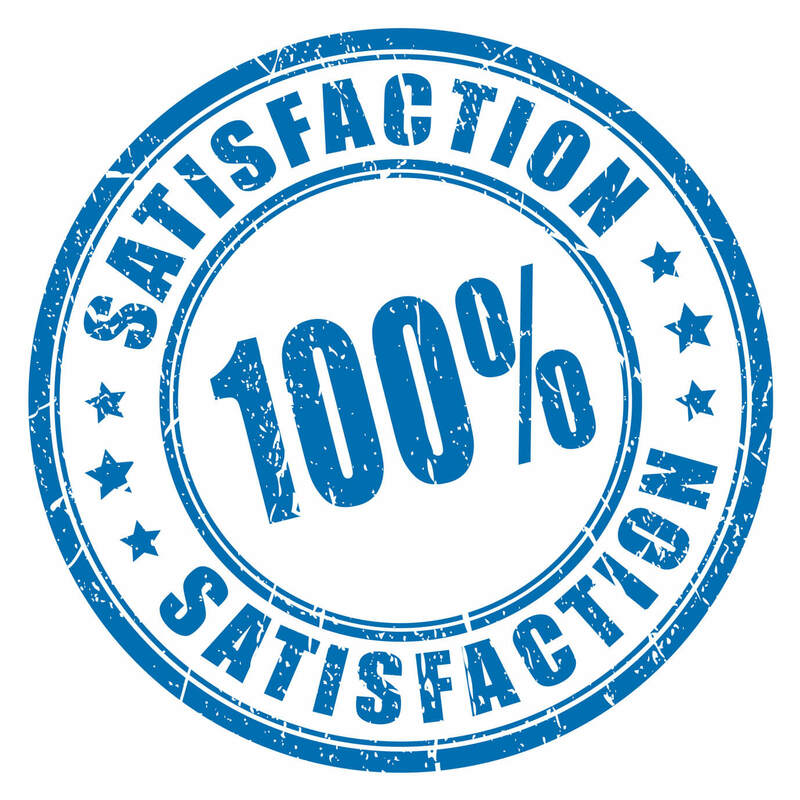 We strive to provide 100% customer satisfaction. We carry top rated, brand name products. Our high-quality furnace, heat pump, water heater and cooling system services will delight you! When you need well qualified, fast HVAC service in West Chester, Exton, Glenmoore, Downingtown, Pottstown, Chester Springs, Chester County and Montgomery County, rely on us for local heating and air cooling service. Call Meade Heating And Air Conditioning at 610-458-8706 today. Professional heating and cooling services and repair. Copyright © 2017 Meade Heating & Air Conditioning. Website Developed by WebTek Lancaster.